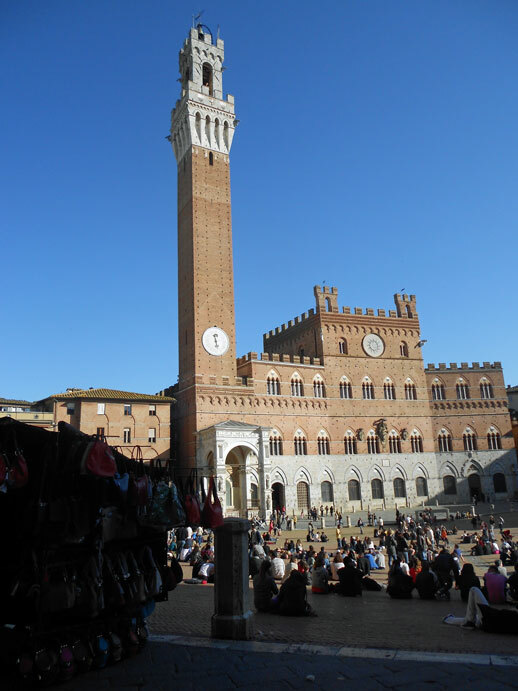 My 10 day tour of Italy ended with an afternoon and evening in Siena. What a beautiful place. 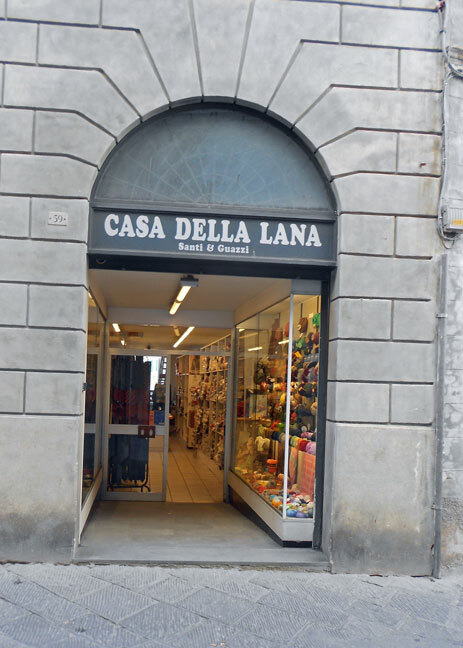 Shortly after we arrived and started walking, I noticed this shop. I wasn’t looking for yarn but as has happened to me so many times, there it was! I had time to really look around this shop. It was a lovely visit. I left with 1000 yards of this Lana Gatto Wool Gatto yarn. 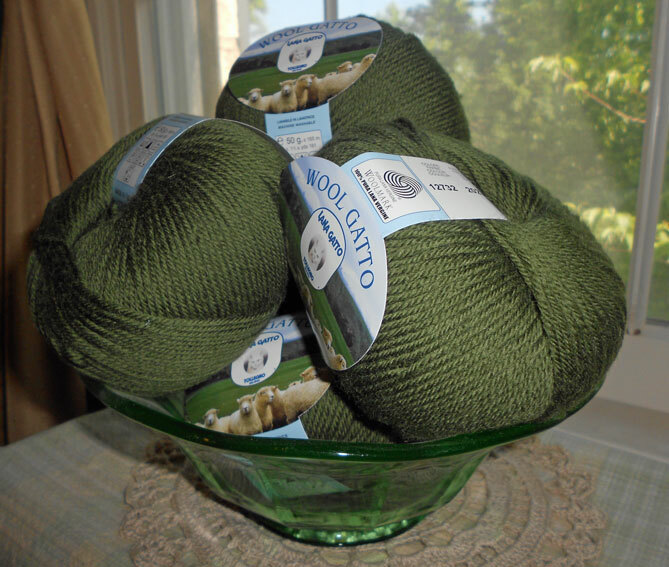 It’s color number 12732 an olive green 100% wool that is machine washable in DK weight. With yarn purchased, we continued our tour of Sienna and ended at an outdoor cafe. This was the view. 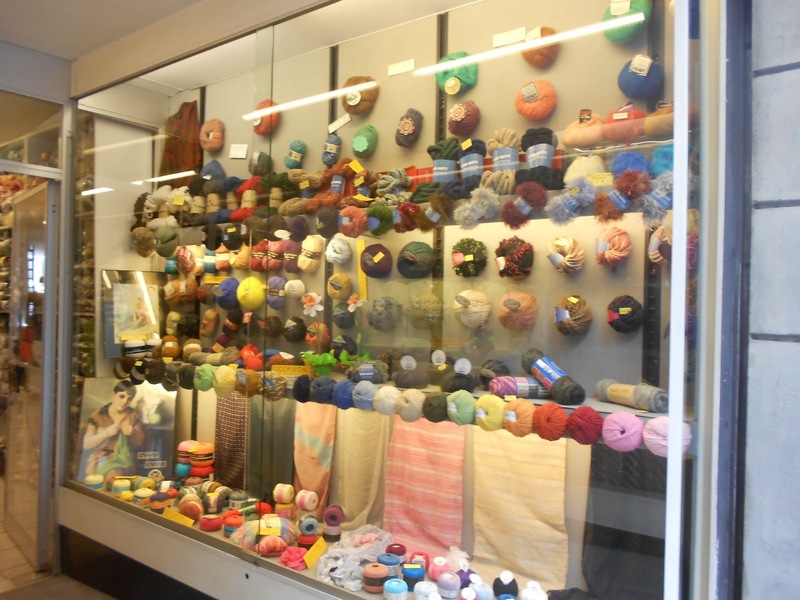 Yarn is still one of my favorite souvenirs when I travel. As I knit with yarn that I’ve purchased while traveling, I am filled with wonderful memories of my trips.